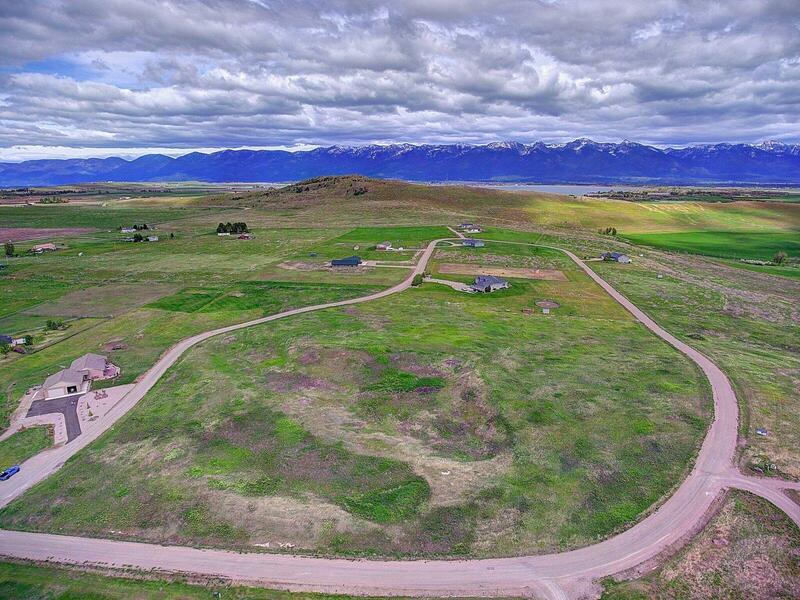 Nhn Ingram Lane Polson, MT. 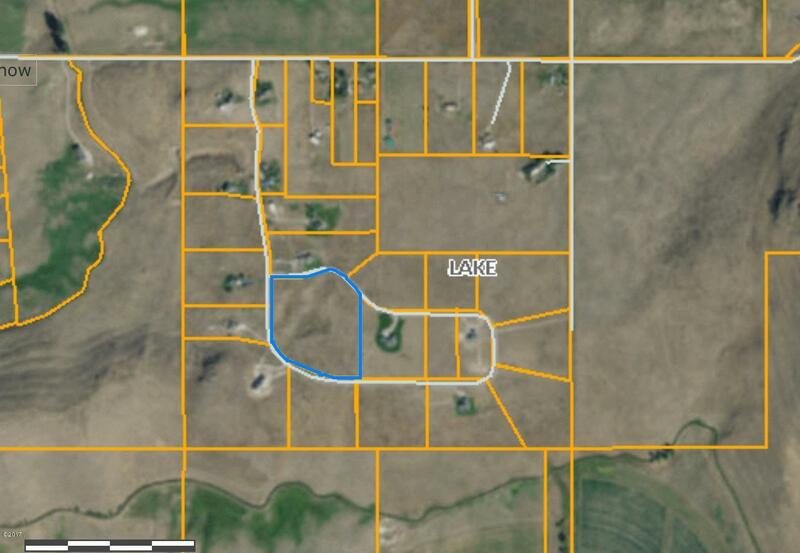 | MLS# 21713111 | We are a small Real Estate company located in St. Ignatius Montana. We represent buyers & sellers from all over the Mission Valley in Northwest Montana such as these areas; Arlee, Charlo, Dixon, Ronan, Pablo, Polson, Elmo, Frenchtown, Evaro & more. $10K PRICE REDUCTION! 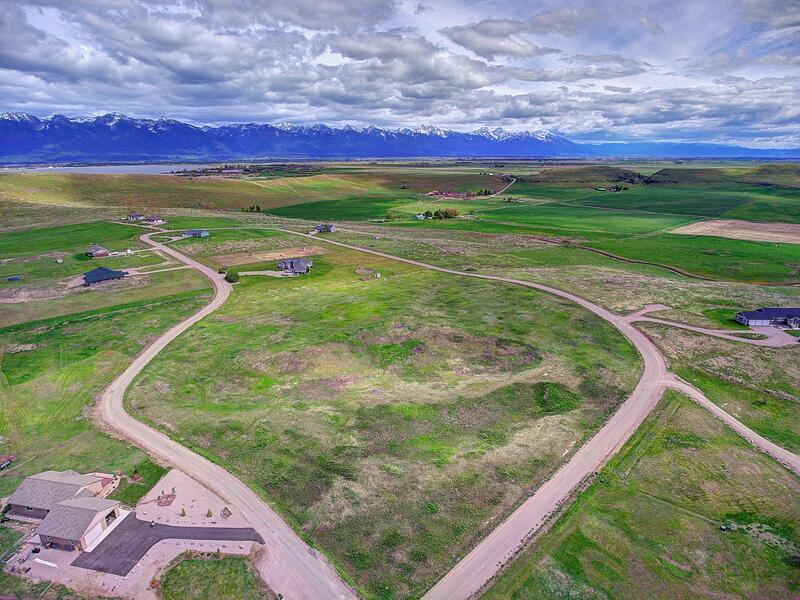 Over 9 acres of ready to build ground just 5 minutes from Polson and the largest fresh water lake west of the Mississippi, Flathead Lake along with the up close stunning views of the Mission Mountain Range known as the Swiss Alps of America! 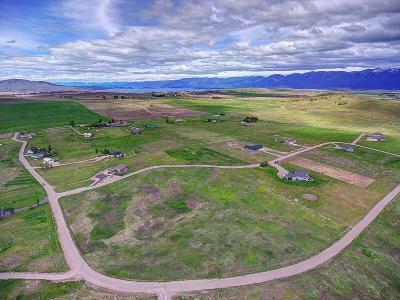 Located in a beautiful neighborhood surrounded by custom homes in a subdivision with large tracts, this is the largest tract adding to the privacy. 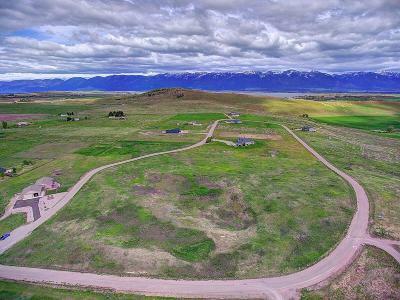 Underground power, septic, and shared well already in place waiting for your building plans!The topography is perfect for a walkout daylight basement! For a personal tour, call or text Kendell Foreman at (406) 207-2667 or you real estate professional today!